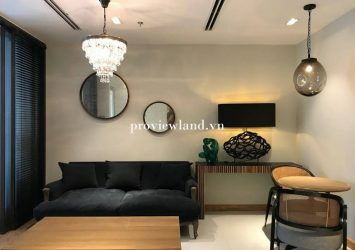 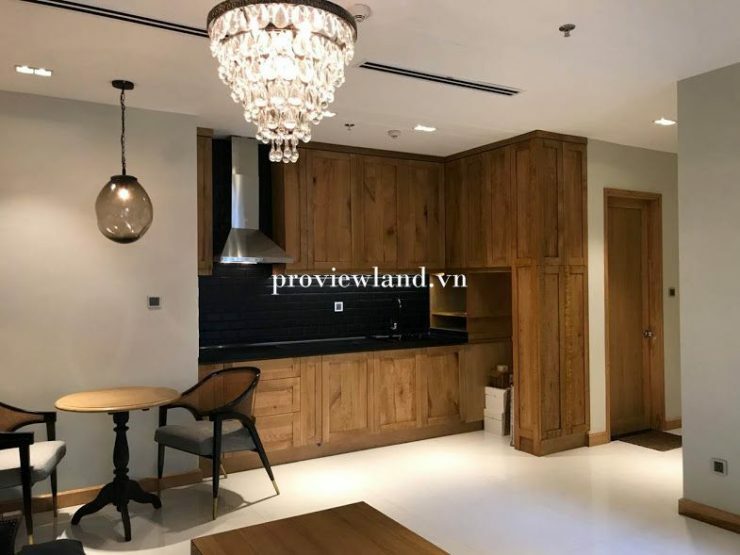 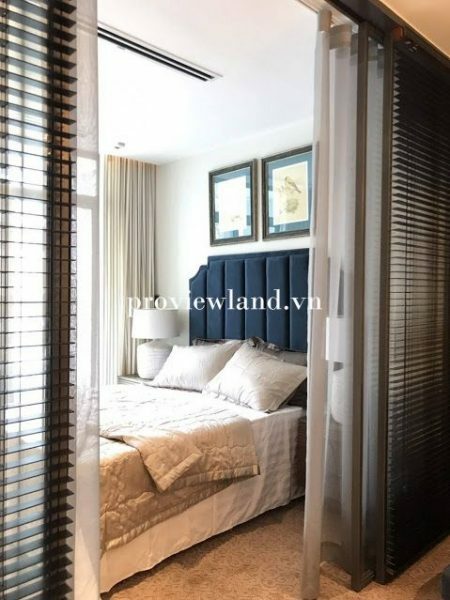 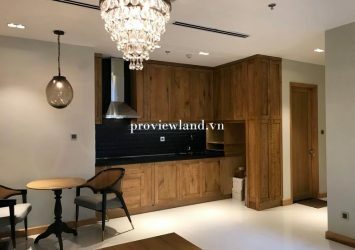 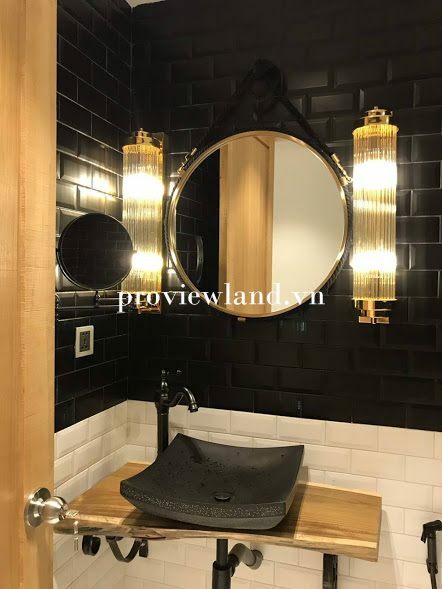 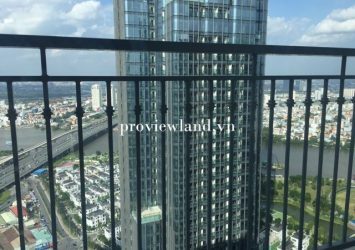 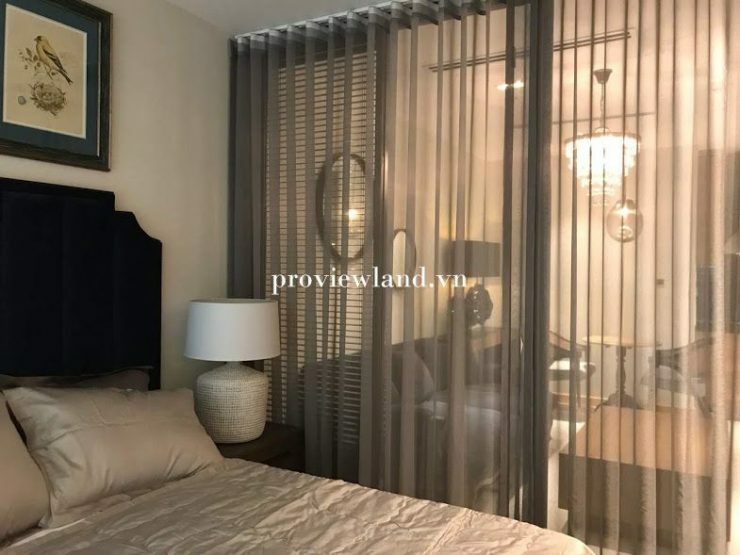 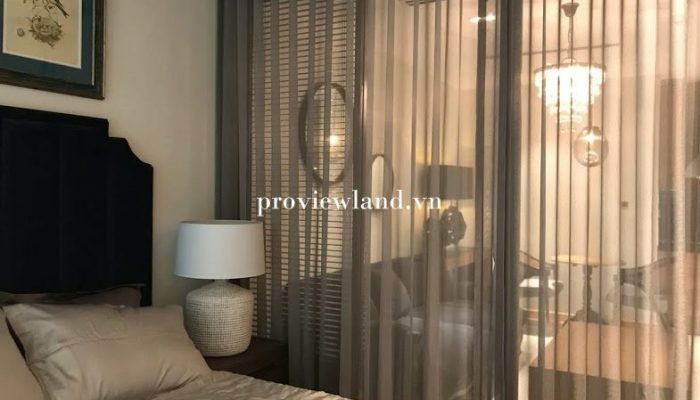 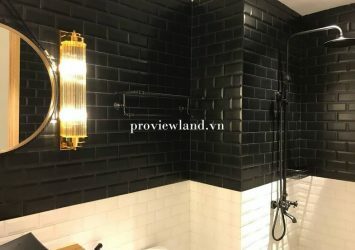 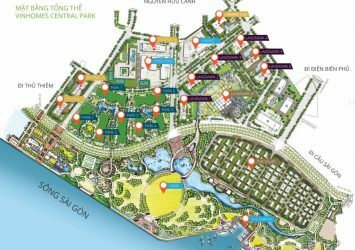 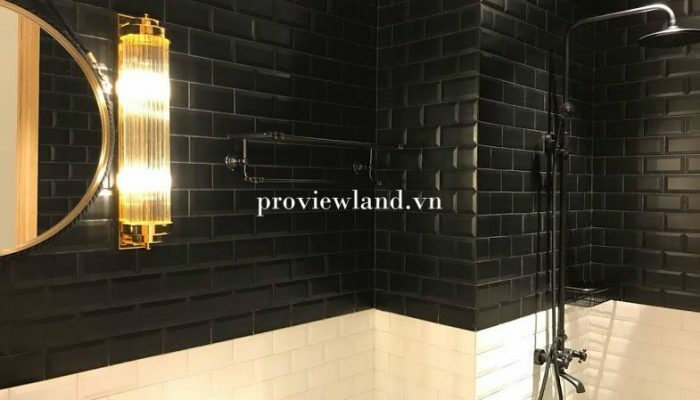 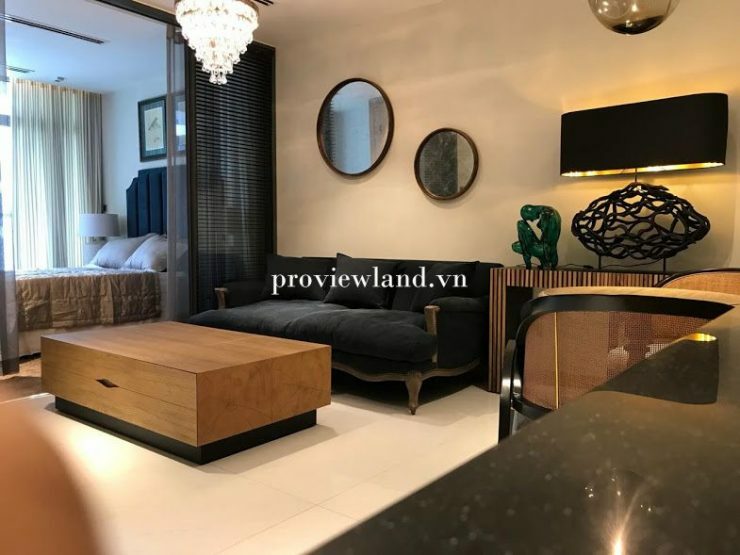 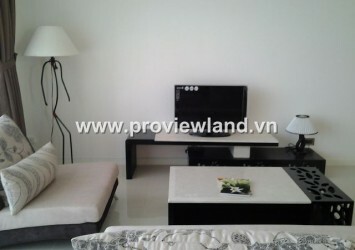 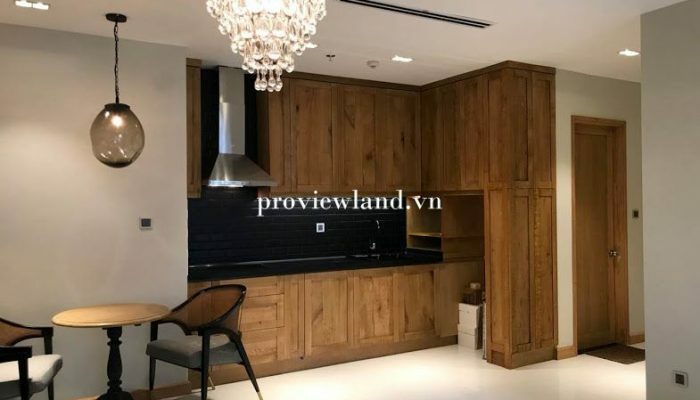 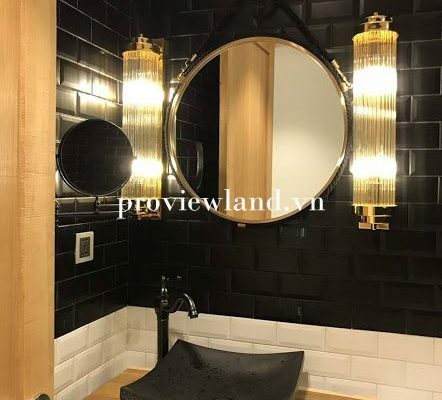 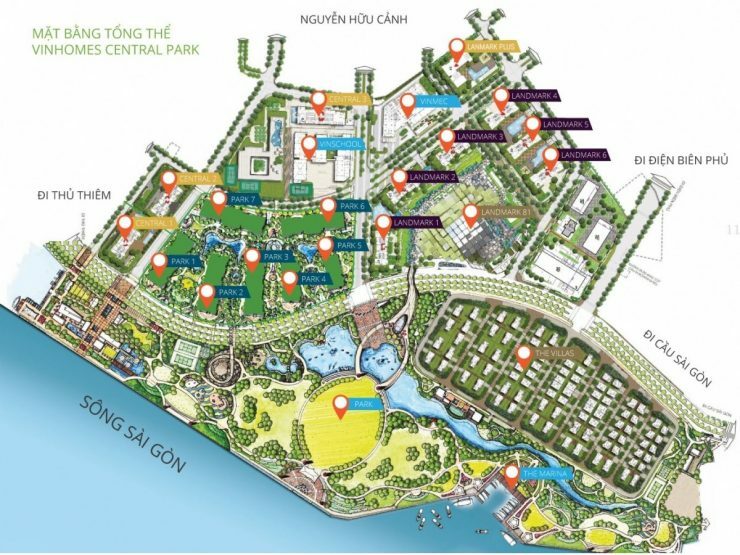 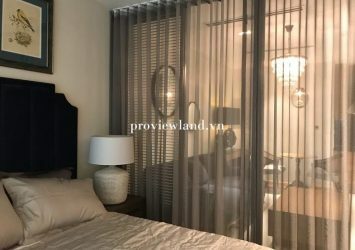 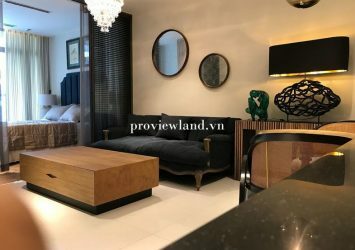 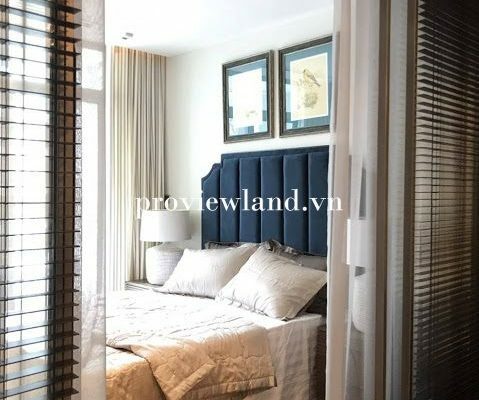 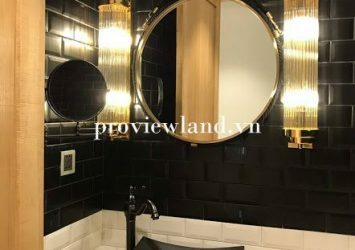 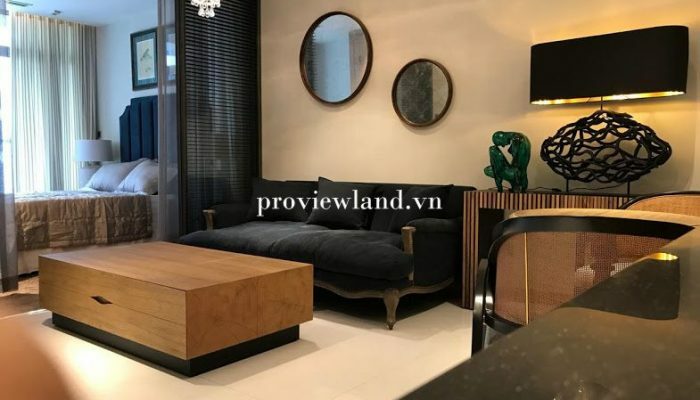 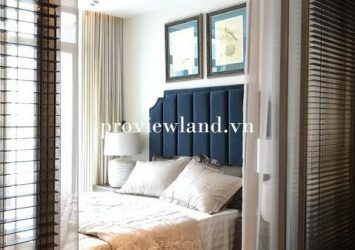 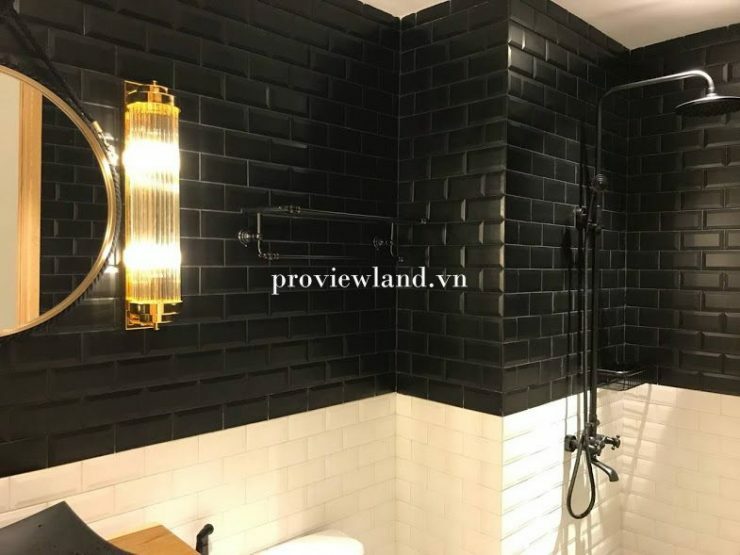 Vinhomes Central Park apartment for sale, located at 208 Nguyen Huu Canh, Ward 22, Binh Thanh District, very good location in the heart of the city, convenient transportation from railway, waterway (Tan Cang campus ) to Ben Thanh – Suoi Tien metro line. 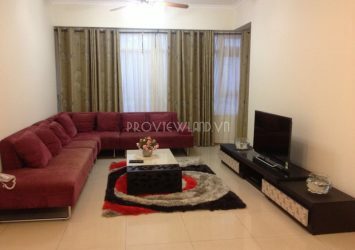 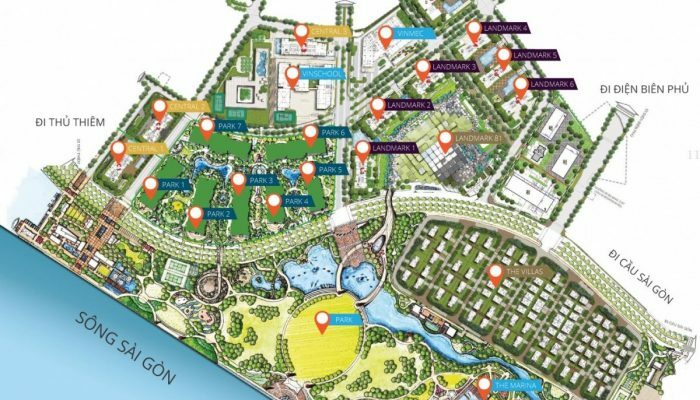 Vinhomes Central Park apartment for sale with 1 bedroom, total area of ​​55m2, 1 bedroom, 1 living room, 1 bathroom, 1 kitchen, balcony, fully furnished, apartment is furnished 5 star standard. 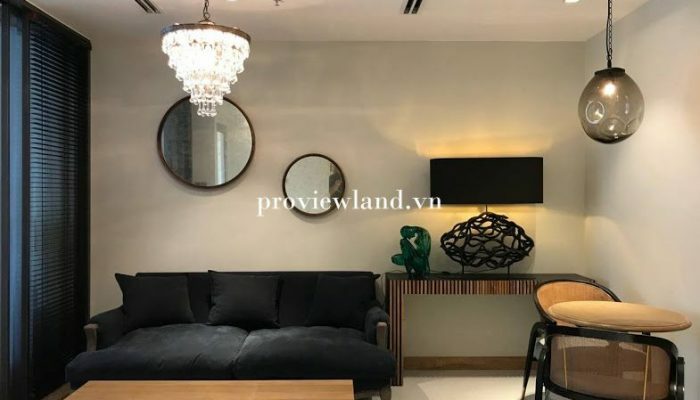 – Separate area (except shophouse), Lobby. 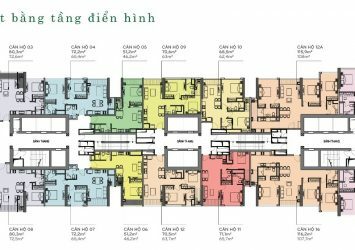 – Intelligent Cellar, Community House. 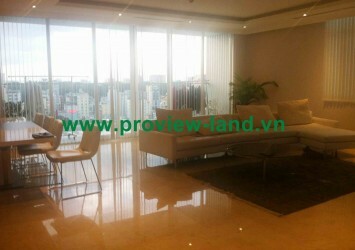 – Outdoor swimming pool and greenery at the apartment complex. 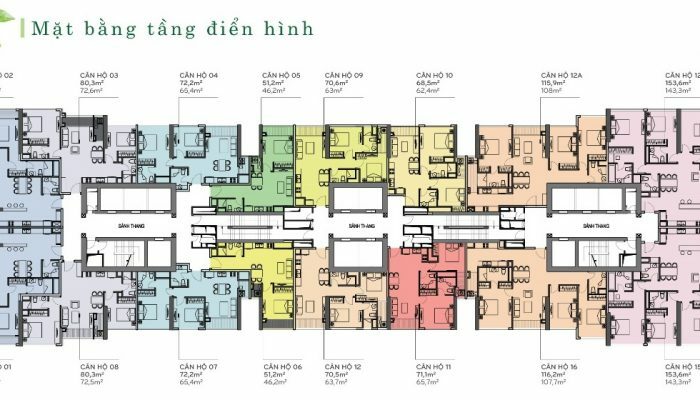 – The system of outdoor sports (mini soccer field, tennis court, basketball court). 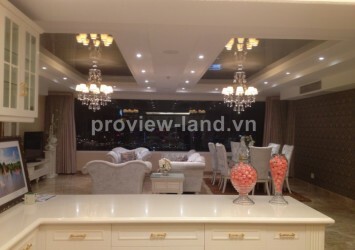 – Gym room, luxurious lounge, security and 24/7 surveillance camera system.